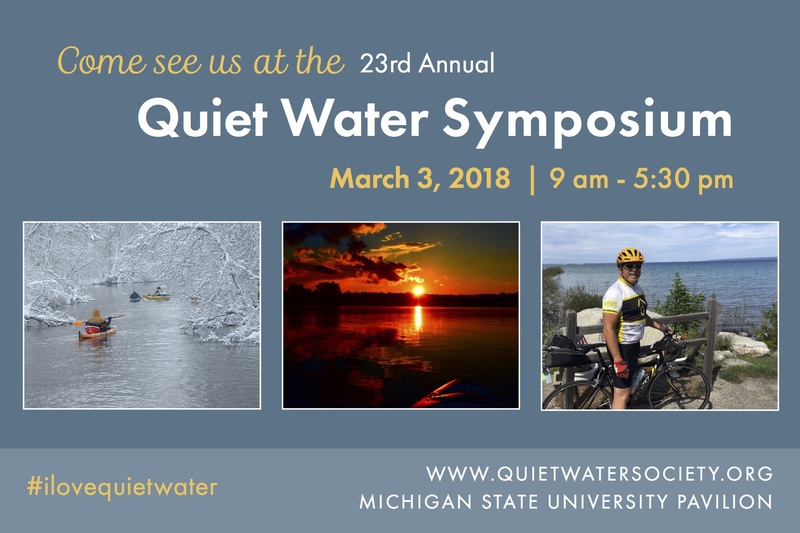 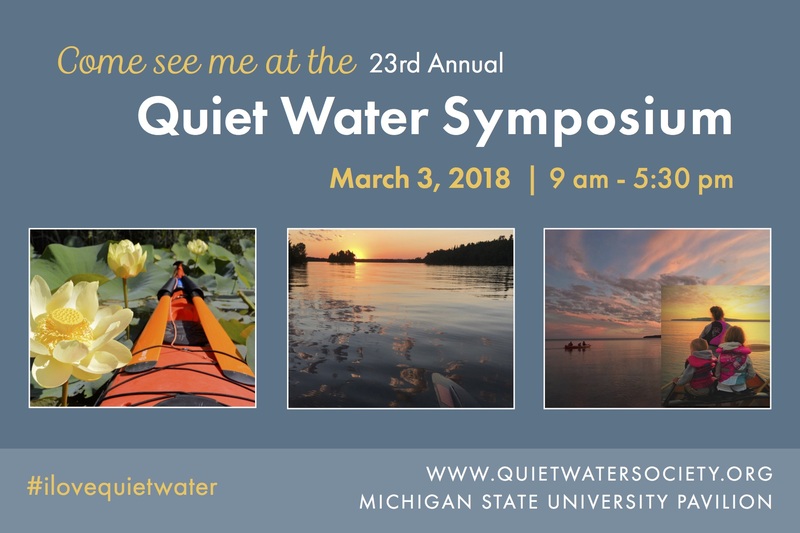 A number of posters are available for use in promoting the Quiet Water Symposium. 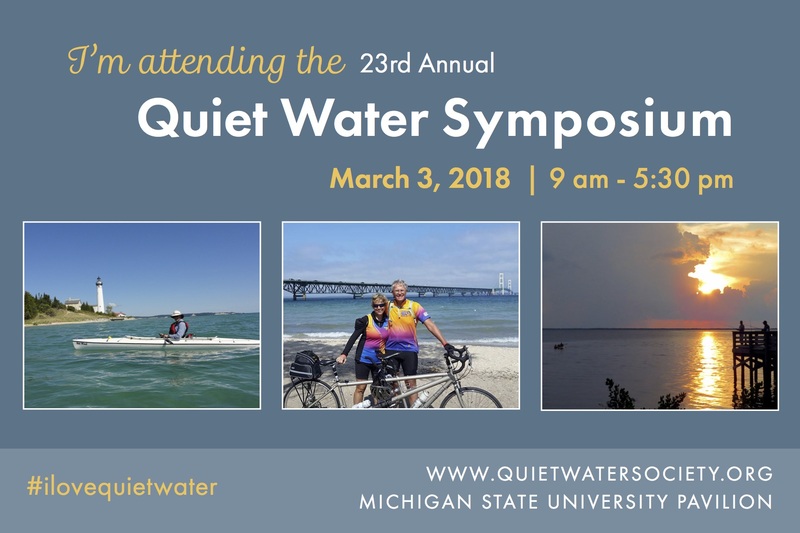 These can be downloaded from this page or from the QWS Facebook page. 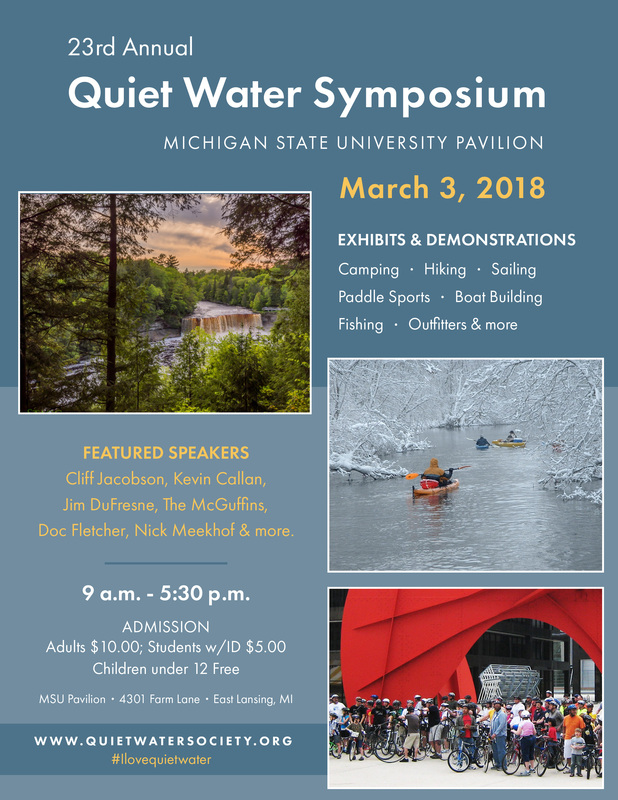 Thanks for helping us grow the audience for non-motorized, outdoor recreation.